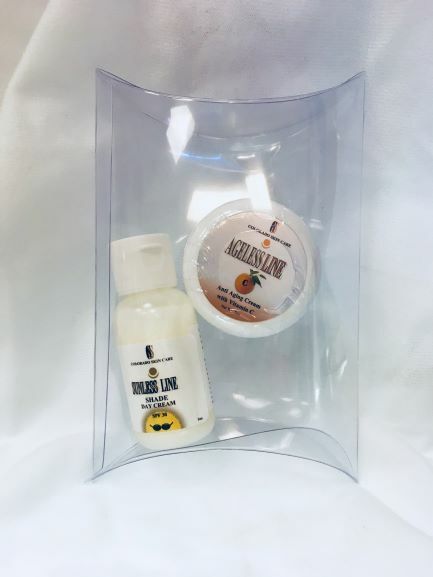 Sun essentials travel kits. Contains one Shade Day Cream: SPF 30, 1OZ AND ONE C Anti Aging Cream .5OZ. 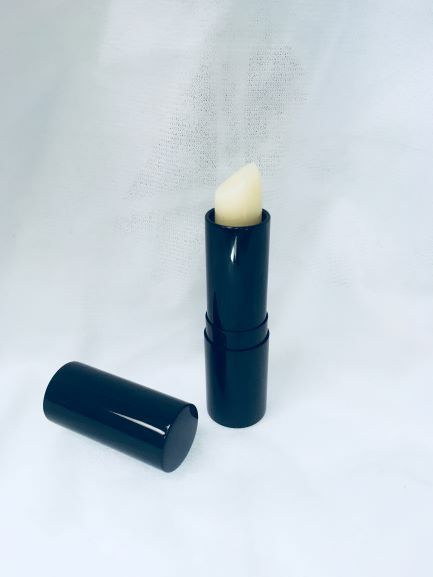 Must needed sun lip protection Vitamin E Stick.